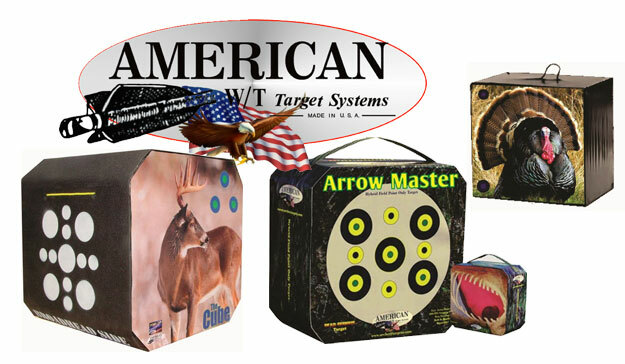 American Whitetail Inc. started in 1984 with an idea. We wanted to build a better archery target using open cell foam. In those days there were not many people using foam to make targets. With the help and dedication of our employees and my family, we are now known as the premiere builder of FITA mats around the world, as well as the most innovative targets for the school and hunting archers available. Click here to check out their online storefront. Copyright 2019, Arizona Cup. All Rights Reserved.